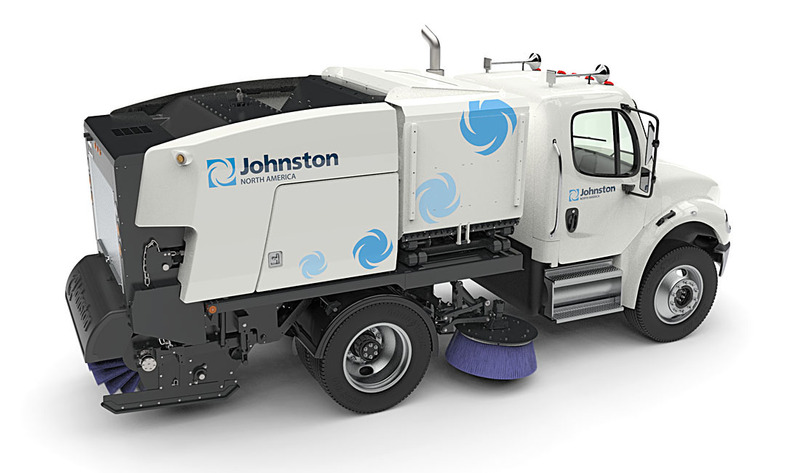 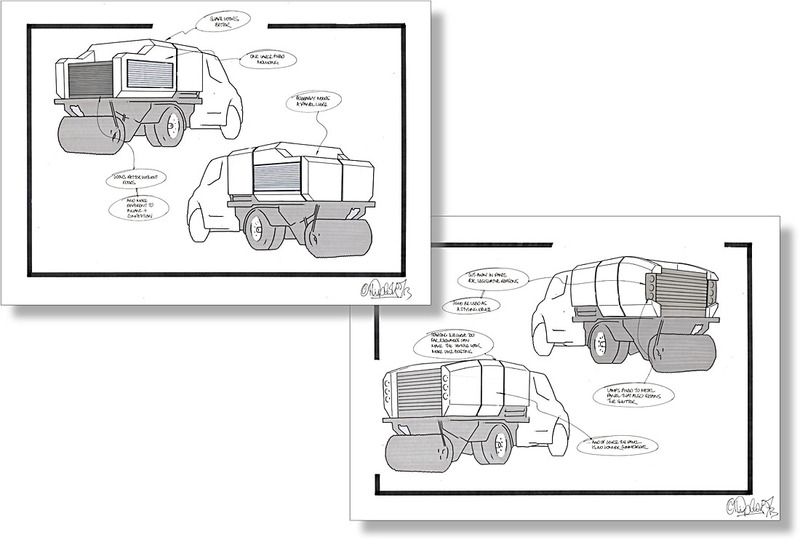 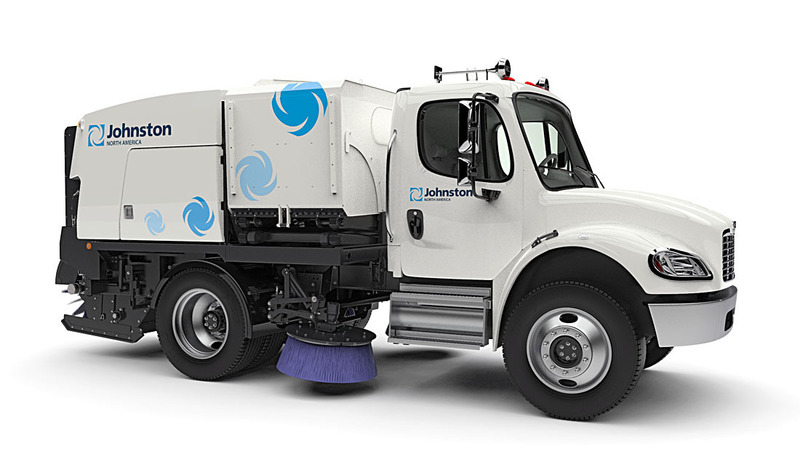 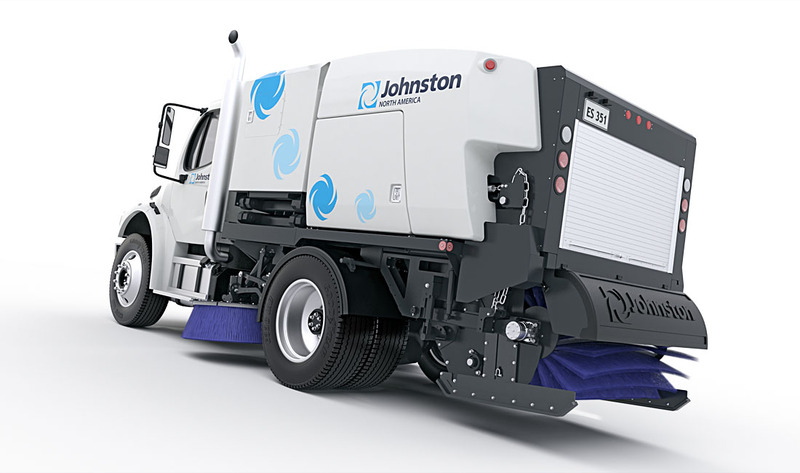 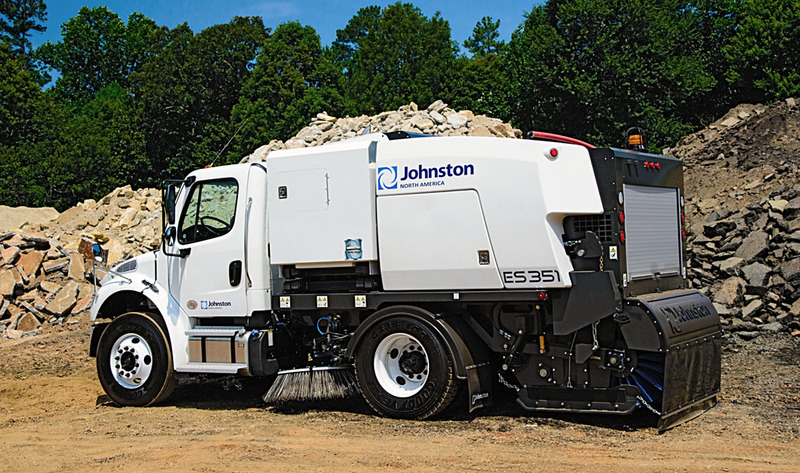 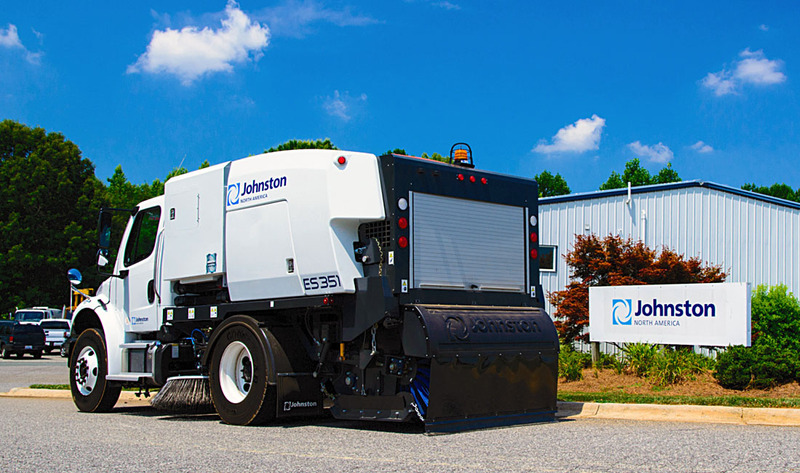 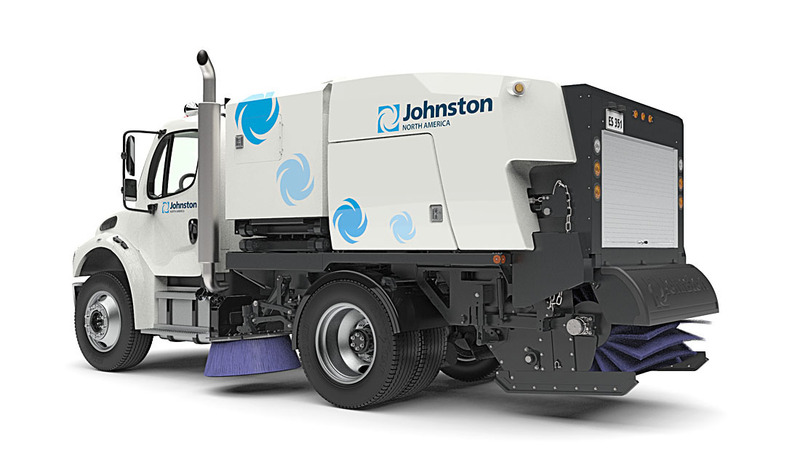 The UK built ES351 truck mounted mechanical sweeper is designed primarily for the North American market. 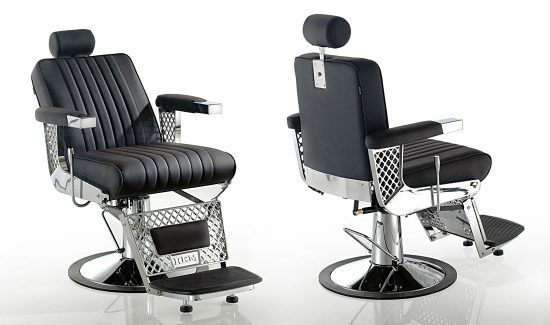 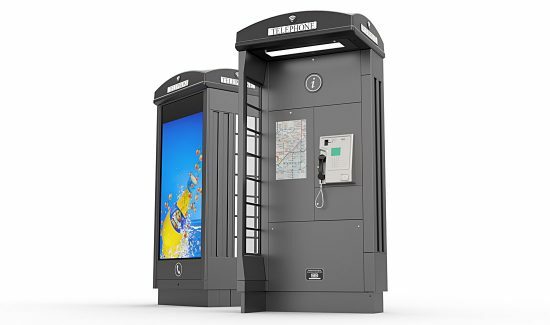 The hopper panels echo the styling of the existing Johnston European market machines whilst helping to distance the ES 351 from the domestic competition. 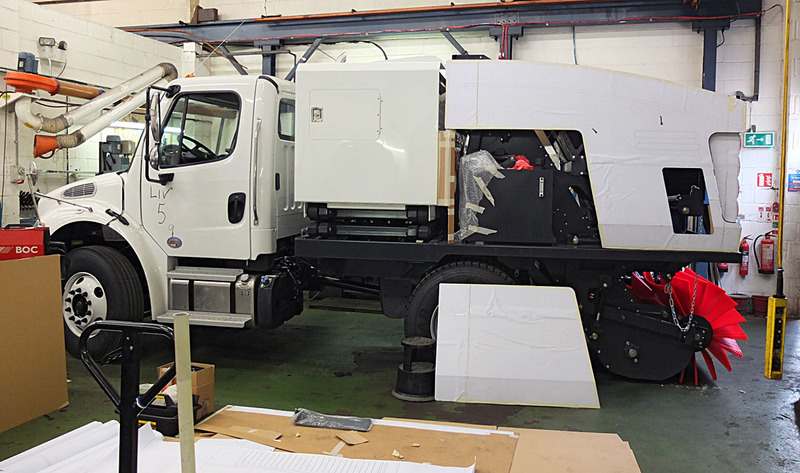 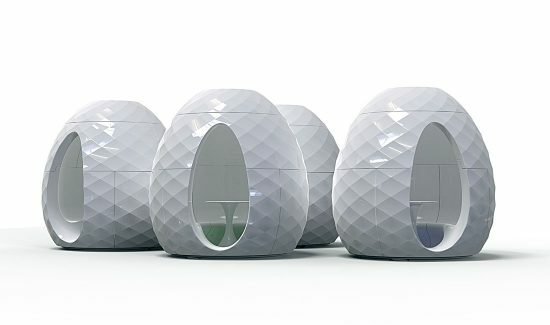 At the rear, a simple roller shutter conceals service items and a storage locker that can be accessed when the vehicle is parked in limited space.